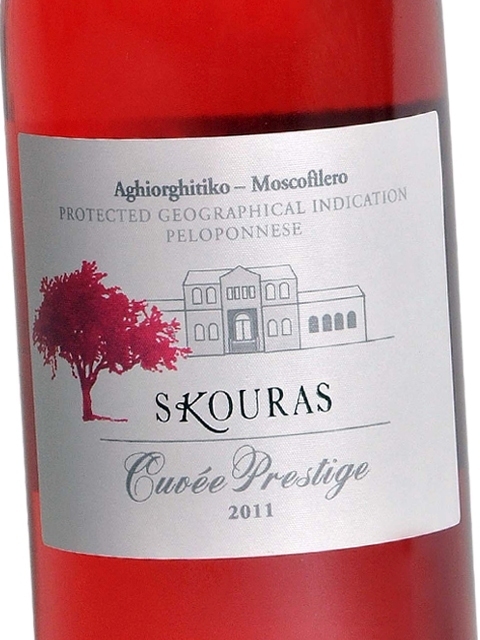 Domaine Skouras Cuvée Prestige rosé is one of the most beautiful rosé wines in Greece, ideal for springtime and summertime. As soon as this wine is served, the air fills with exciting spring aromas of red berries, cherries, strawberries, maraschino cherries, bubblegum, rose petals and tangerines. It is recommended for serving alone, although its intense aromas make it ideal for accompanying aromatic dishes (cooked with peppers, herbs, etc), pasta and velvety risottos. The vinification of Cuvée Prestige rosé requires a lot of hard work and attention to detail. The Agiorgitiko grapes come from Asprokampos, Nemea, grown at an altitude of 850 metres. Pressing, maceration and cooling follow, so that fermentation does not begin right away. Two weeks later, the Moschofilero grapes from mountainous Arcadia have matured and are harvested. They are then pressed, extracted and blended with the must of Agiorgitiko to be vinified together. This is why this wine offers such a harmoniously combined magical bouquet of red fruit –from Agiorgitiko– and flowers –from the aromatic Moschofilero. Clean, medium (+) intensity, with aroma characteristics reminiscent of red berries, red cherries, strawberry, maraschino cherries, bubblegum, tangerine and rose petals. Dry, medium (+) acidity, low tannins, medium alcohol, medium body. 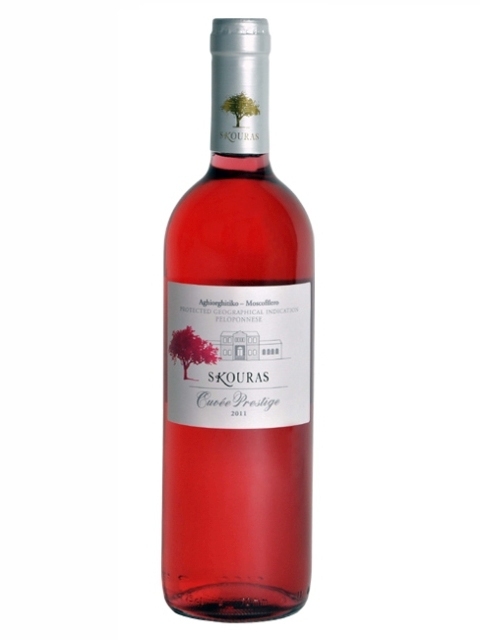 Medium flavor intensity with flavor characteristics reminiscent of red cherries, strawberry, rose, violet and tangerine. Medium finish.